Beautiful PRS Original Sewell 50 Head and Cabinet, #45 of 50 made! This one has been handsigned by Paul Reed Smith and Doug Sewell on the back serial number plate! The head comes factory equipped with an upgraded flamed maple front panel, and both the head and cabinet have matching paisley covering! This is simply a beautiful looking amp, that sound even better!!! We accept money orders, cashier's checks, personal checks, bank wire transfers, and most major credit cards. All personal checks must clear before shipping. International buyers must pay by direct bank wire transfer only. We ship to the USA and internationally via UPS and USPS. 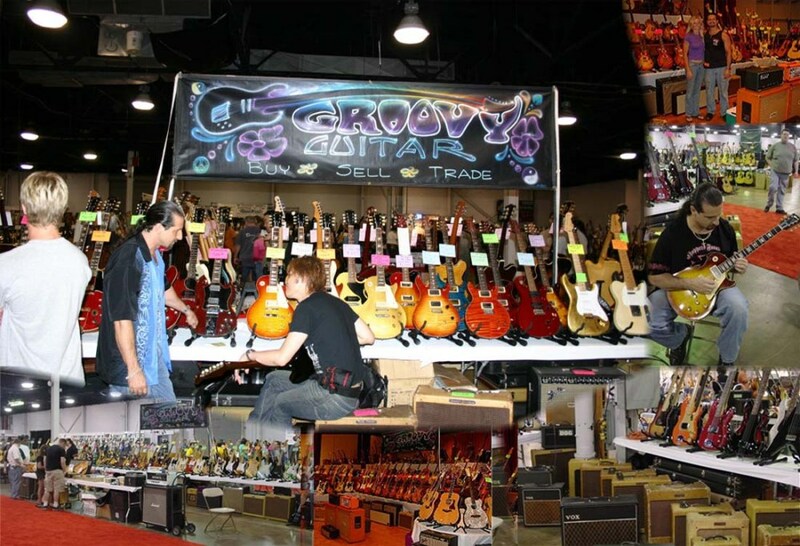 We offer a 24 hour approval period on all guitars. Amps are guaranteed to be as stated in description, there is no approval period on amps. All returns that were paid by credit card are subject to a 3% restocking fee. All returns must be made in exactly the same condition as they left in.